Madubula’s partnership with Luansemfa Safaris Zambia gives us exclusive access to two of Zambia’s prime hunting areas as well as a Tiger fishing area with what can be considered as three of the best camps in Zambia. Lying along the eastern boundary of the Kafue National Park you find the Nkala GMA (Game Management Area). Nkala will be the main hunting area and is considered as one of the best hunting areas in the Kafue region of Zambia and falls within the natural game corridors of the big Buffalo herds that migrate in and out of the National Park. The terrain at Nkala varies from rocky outcrops in the north, patches of thick Jesse bush and huge Miombo forests with big open grassy plains. The high density of Buffalo, Zebra, Wildebeest and Waterbuck makes Nkala an exceptional cat hunting destination. Sable are exceptional and Bulls in the 44″-45″ range are common. Pia Manzi is situated on the Luangwa River and one of the only areas to offer trophy quality roan antelope and lots of leopard. Zambelozi sits on the mighty Zambezi. 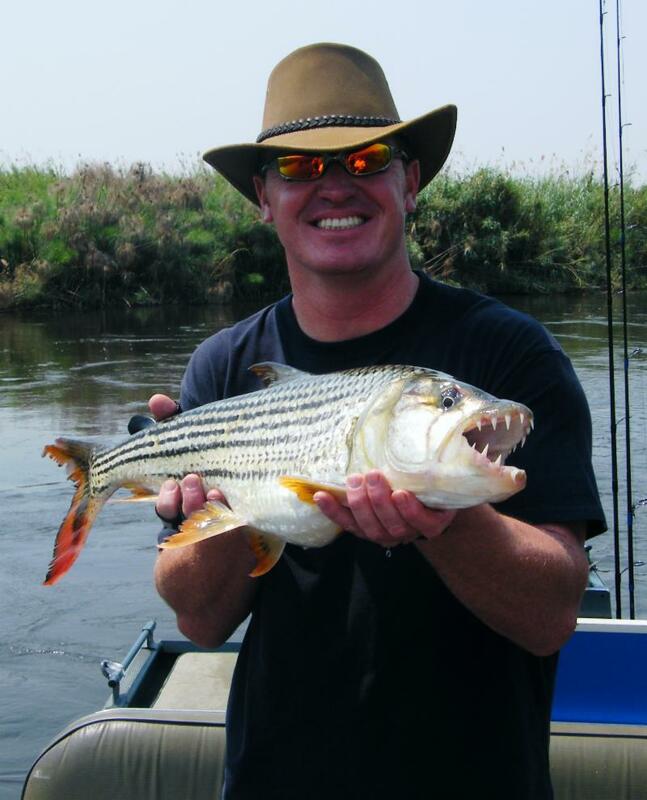 If screaming reels and breathtaking sunsets soothes your soul then Zambelozi is definitely worth the tick on your bucket list. 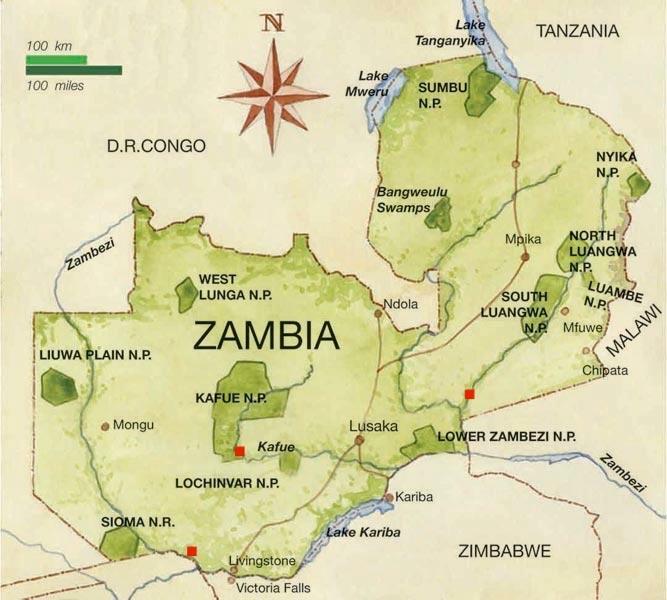 Lusaka will be your arrival and departure point from where a short charter flight will take you straight to the area. Quotas are limited and strictly controlled to ensure a sustainable off take of quality trophies. One lion and three leopard per area, plus buffalo, sable, roan and a variety of other plains game make these areas the sought after destination they are. Contact us for pricing structures, packages and dates available.